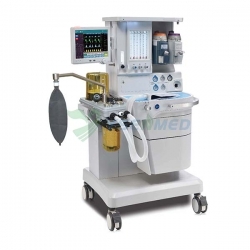 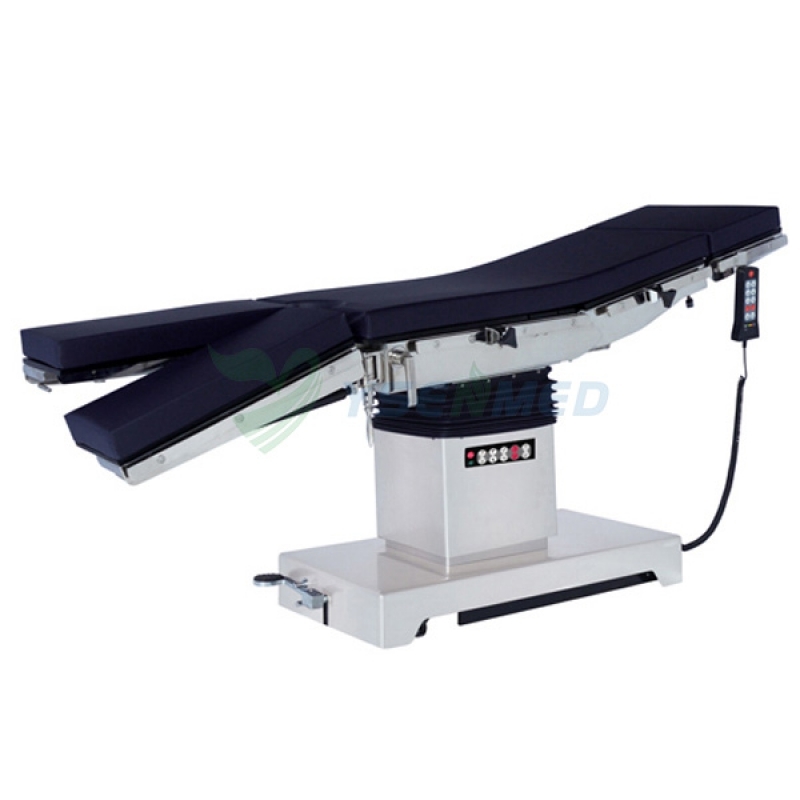 Electric operating table features with integrated multi-function can fulfill the needs of various operations. 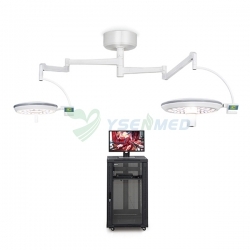 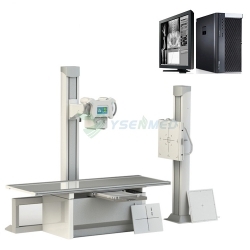 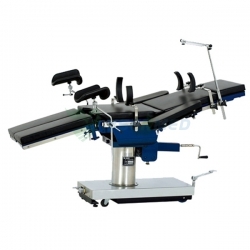 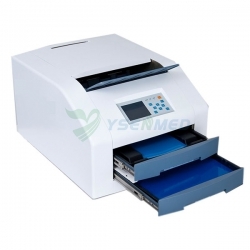 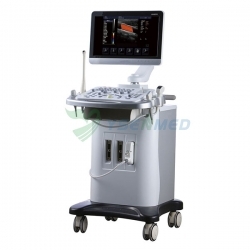 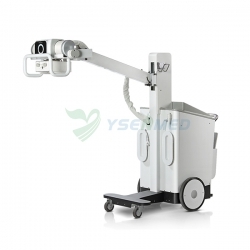 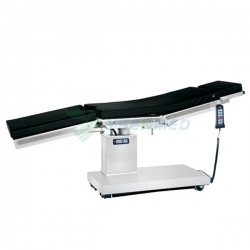 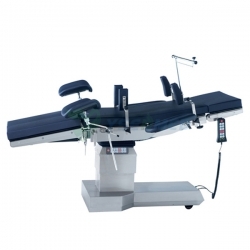 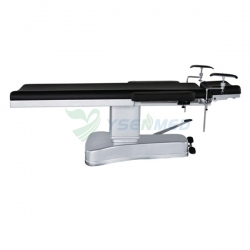 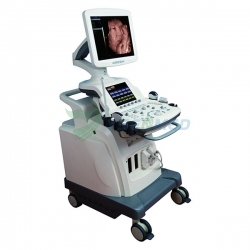 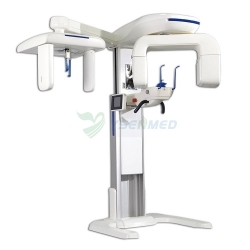 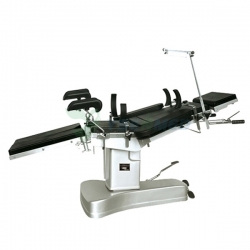 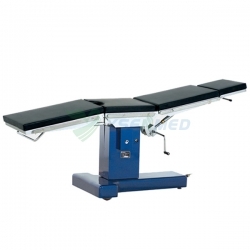 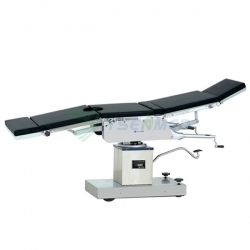 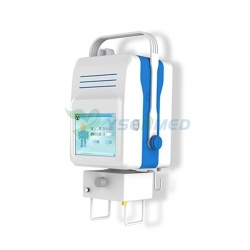 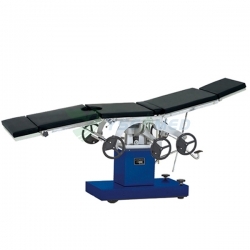 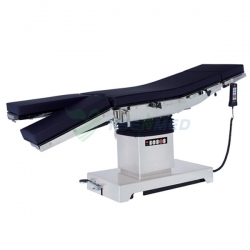 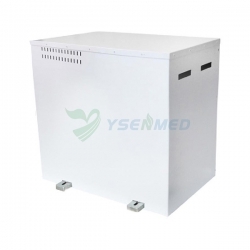 YSOT-DL3 electric operating table features with integrated multi-function can fulfill the needs of various operations. 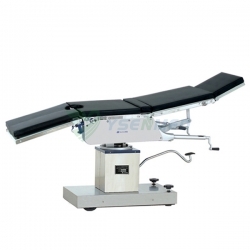 The bed surface adopts imported carbon plastic platethe,the table can slide which can fulfill the needs of C type arm whole body examination. 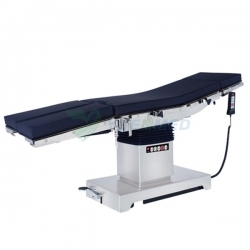 Imported LINAK motor without noise and with long life-span. 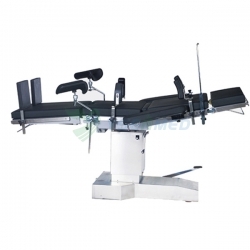 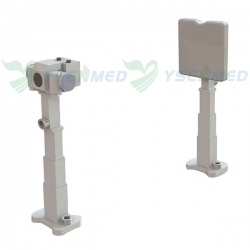 Foot treadle brake device which is easy for moving operating table.